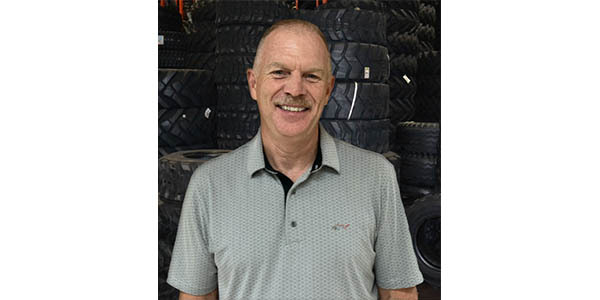 Tire Group International (TGI), a worldwide wholesale distributor of tires and one of the nation’s largest independent tire wholesalers, has tapped Rick Wheeler to serve in the newly created position of vice president of national sales. In his role, Wheeler will be responsible for sales, marketing and customer service teams for the North American market. Wheeler previously held various executive positions in the consumer, commercial and wholesale tire channels with Goodyear Tire & Rubber Co, Michelin and most recently, Kumho Tire.